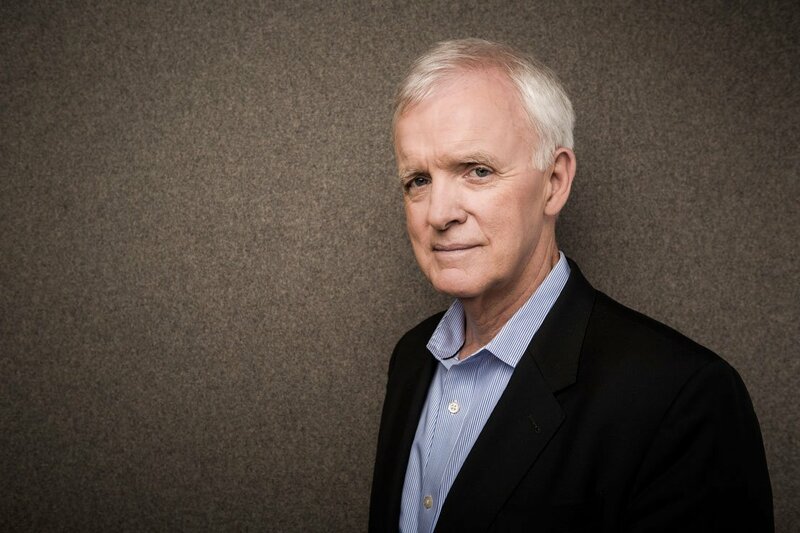 Bob Kerrey is Executive Chairman of the Minerva Institute for Research and Scholarship, where he advocates for broad reform in higher education. Prior to joining the Institute, Kerrey served as president of The New School, a university founded on strong democratic ideals and daring educational practices. The organization saw an unprecedented period of growth during Kerrey’s tenure, including a significant increase in student enrollment and full-time faculty. Since 2001, The New School raised a record $198 million for scholarships, professorships, capital projects, major conferences, and cutting-edge research. From 1989 to 2001, Kerrey represented Nebraska in the United States Senate. Throughout his two terms, Kerrey made a concerted effort to allow Nebraskans to participate in writing laws that defined the quality and inclusiveness of their health care system, schools, and communities. Before serving as a U.S. Senator, Kerrey served a single term as Nebraska’s Governor, during which he partnered with the private sector to create jobs, help to improve the quality of the public school system, protect natural resources, and balance the state's budget. Before he became a U.S. Senator, Kerrey helped build a chain of restaurants and health clubs that employed more than 1,000 individuals. He also served three years as a Navy SEAL in the U.S. Navy, and is a Medal of Honor recipient. Kerrey earned his B.S. in Pharmacy from the University of Nebraska.